Rachel Hill heads our Employment practice advising on all aspects of employment law. A UK qualified lawyer, Rachel has over 12 years’ experience in both litigation and employment and has spent the last 8 years in the Middle East providing strategic advice to employers on all aspects of Employment Law including arbitrary dismissal, end of service entitlements, commission and incentive entitlements as well as breaches of non-compete and confidentiality obligations. Rachel holds extensive experience in, and understanding of, the local UAE Court system and has developed an integral understanding of the procedural requirements of filing litigation before the Dubai Labour Courts – a unique capability for a non-Arabic speaking lawyer. 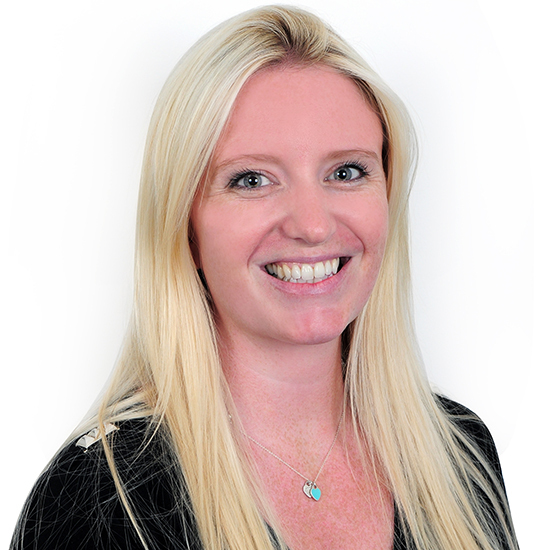 Rachel also has experience of the Common Law Courts of the Dubai International Financial Centre (‘DIFC’) and regularly advises on a broad range of employment issues arising within the DIFC. She advises multinationals, locally based UAE companies and organisations, government entities, financial institutions and international law firms. In this article we briefly consider some of these issues, including contract form, recruitment and retention and non-compete clauses. In this article we consider the law which applies to this excluded category whose employment is governed by the appropriate civil service law (either at Federal or Emirate level).